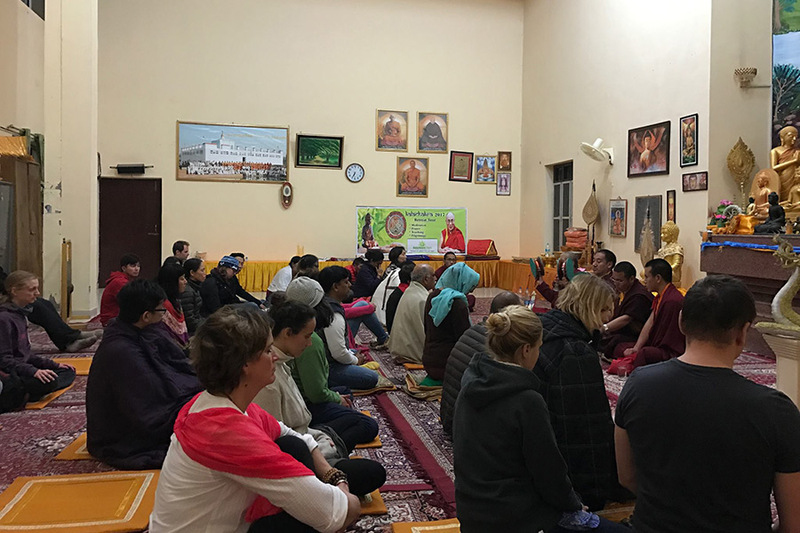 Ten days as a Monk is a Buddhist spiritual experience program launched by Conscious Journeys in partnership with Palpung Sharapling Monastery. 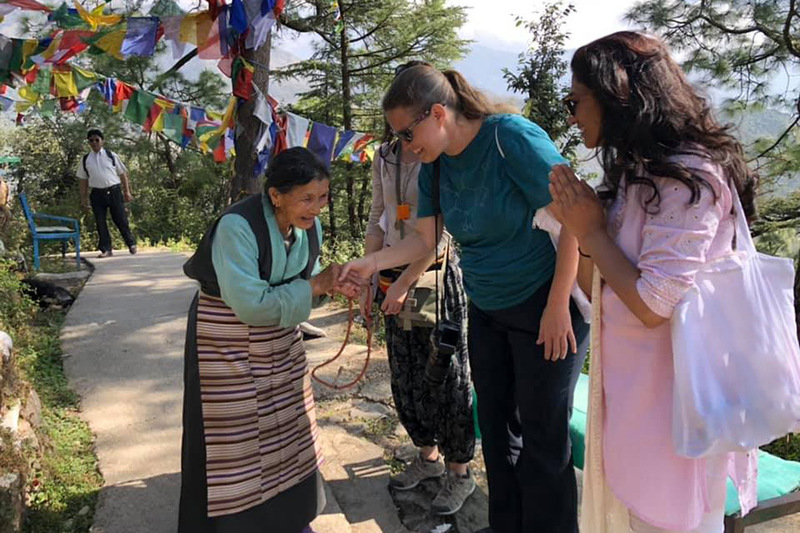 This tour is a lifetime opportunity for everyone, not only to visit the sacred places but also to witness and experience directly the precious teachings on Tibetan Buddhism. More than a simple tour this can be considered as an experiential learning program with the objective to promote cultural exchange, deep understanding of the Tibetan Buddhist teachings and of the monastic life in “Buddhist” India and also exposure to the socio-economic conditions and the culture of refugees’ Tibetan communities In India. 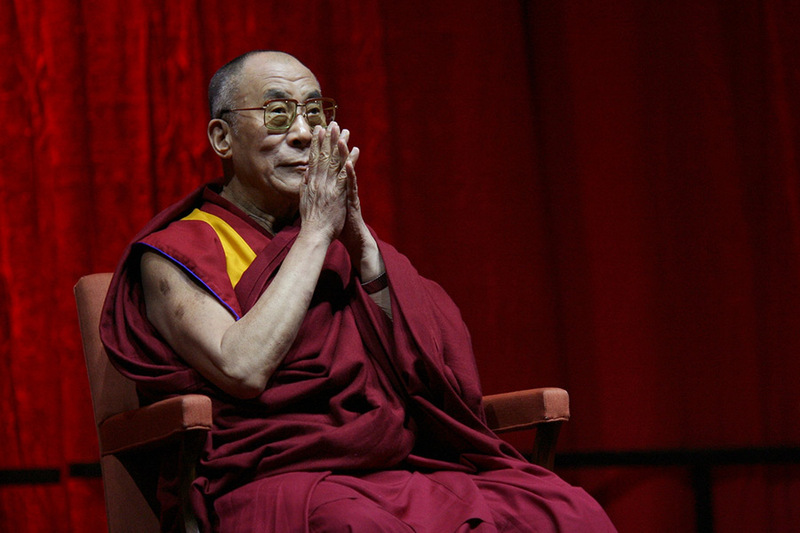 This is a journey to awaken the pure soul inherent within each one of us by indulging in the teachings on Tibetan Buddhism by the learned scholar. Not only will you listen to the preaching but you will also have a rare chance to live in a monastery which will help you to experience peace within your-self. You will participate in offering prayer flags, which is considered as a very sacred tradition from centuries in Tibetan tradition. Still in today’s date Tibetan’s are following the same tradition of offering prayer flags on high places so to spread the scripted sacred mantras to the space and to once family, to uplift once luck and others too. 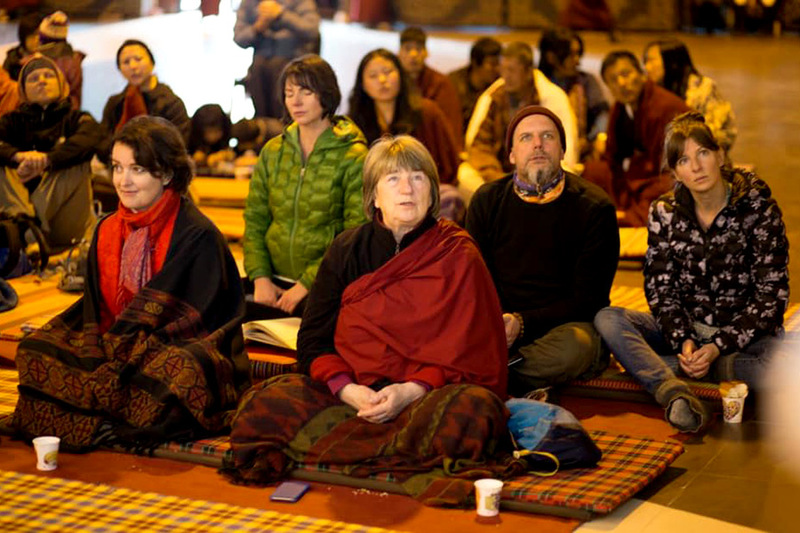 The 3 days exclusive Retreat in a monastery offers you a unique opportunity to shift to a more spiritual way of being through Tibetan Buddhism. With the guidance of your teacher you will have a very special chance to participate in two very important rituals of Tibetan Buddhism: the Green Tara Puja, which helps one in disturbing mind desiring to stay in peace, and chod rituals. In Dharamshala we also arranged you a consultation with Amchi, Tibetan doctor. This is a very holistic approach towards once health. The medicines are made of herbs collected from mountains, which are very rare and precious with no side effect at all. 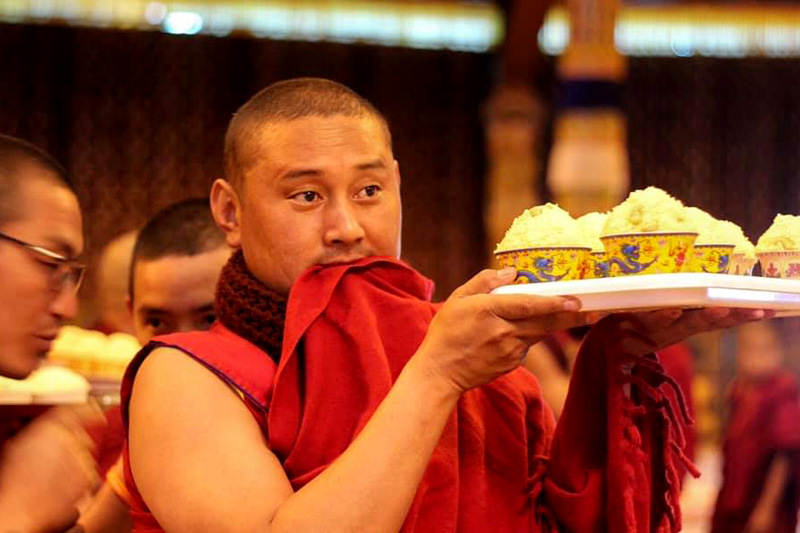 The tour also includes a very unique therapy (Tibetan Mild Therapy); the therapy includes herbal formula to treat specific illness as well as improving general health, well-being and wellness. Use your time at Palpung Sherapling to refresh your mind and body far away from the hectic pace of city life. Visit the Golden Temple of Amritsar. When to go: This program can be done all round the year. Arrival at Indra Gandhi International Airport and check into the respective hotel. Overnight in Delhi. Morning begins at 7:00am with steaming a cup of cleansing Tibetan medicinal herbal tea, followed by guided meditation and walking meditation or circumambulation (Kora). After breakfast you will have the chance to attend a special Green Tara puja (Dolchok). This prayer is done to remove any obstacles in your life, be it spiritual or mundane. Participation in these rituals may benefit you from clearing the obstacles that abstain you from achieving success. After breakfast transfer to Amritsar airport for your flight to Delhi and from there fly back home.